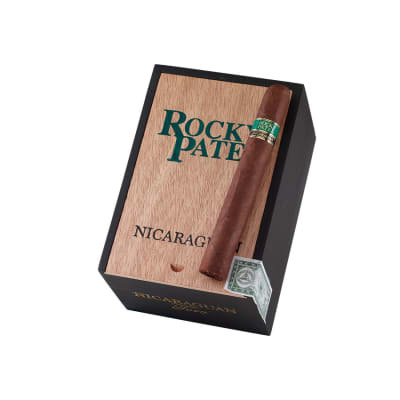 The Rocky Nicaraguan Toro is a cigar with so much flavor that you Nic lovers are going to be in cigar tobacco heaven. 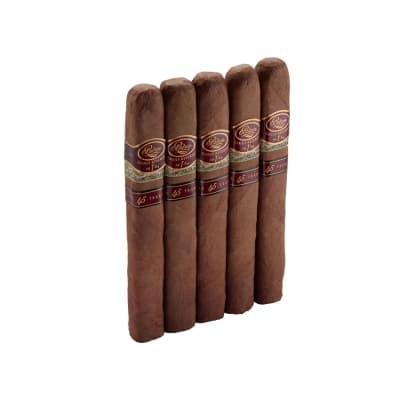 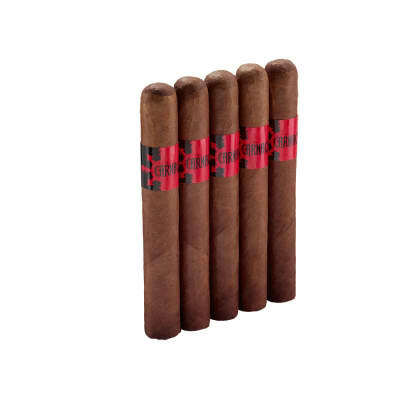 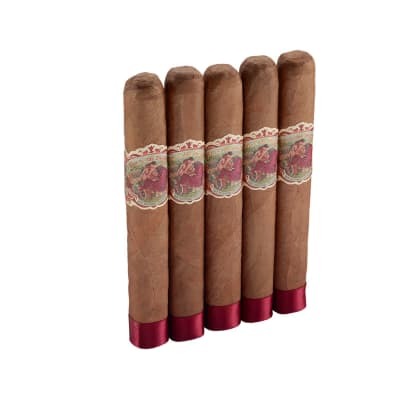 It's an extremely well-balanced cigar that is full in bodied but not strong on the palate. 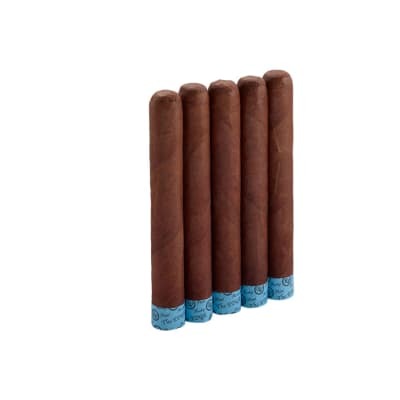 Rocky outdid himself with this one and you're going to want to try these sticks now!